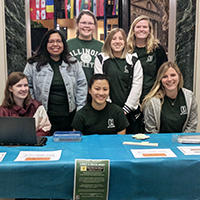 IWU's Circle K International chapter raised $1,300 to support local nonprofit Prairie State Legal Services by organizing a trivia night. 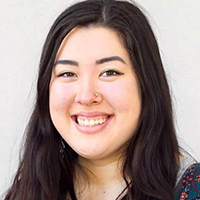 Music education major Minji Will '19 is spending her summer studying the therapeutic value of jazz music, culminating in an album. 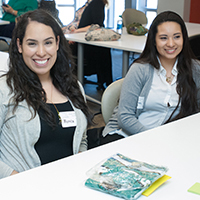 Five IWU students will receive financial support for the 2018-19 academic year through a $25,000 scholarship awarded by the Institute of Mexicans Abroad (IME) Scholarship Program. 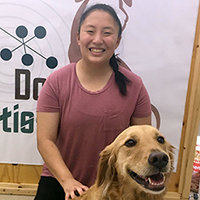 Kate McHugh '21 is exploring the question of whether or not dogs have the capacity to use inductive reasoning through a series of experimental scenarios. 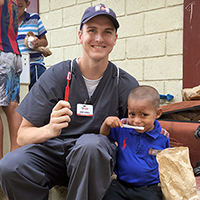 A group of IWU students provided health care to more than 700 people in need and made long-lasting sanitation improvements in several communities during a recent trip to Honduras. 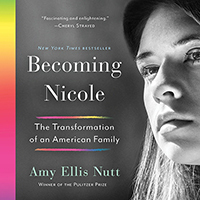 IWU's summer reading selection chronicles the story of a transgendered twin sister and her struggle to find acceptance within her family, school and community. 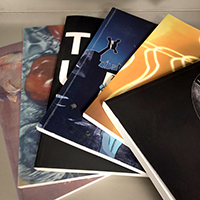 With a stipend to support her summer research, English-Literature and German double major Abigail Kauerauf ’19 is taking an analytical look at how undergraduate creative arts journals assess the poems that they publish. 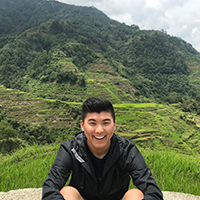 Illinois Wesleyan students are immersing themselves in the lives and cultures of people halfway across the world this summer as Freeman Asia interns.